Open every Mon–Sat @ 10am-7pm | Sundays @ 12-5pm! Culture Shock is a proud supporter of Winnebago Buy Local. We strive to build a community of thriving local businesses and we stand behind that firmly. If we do not have what you are looking for, we will point you to a place that does. 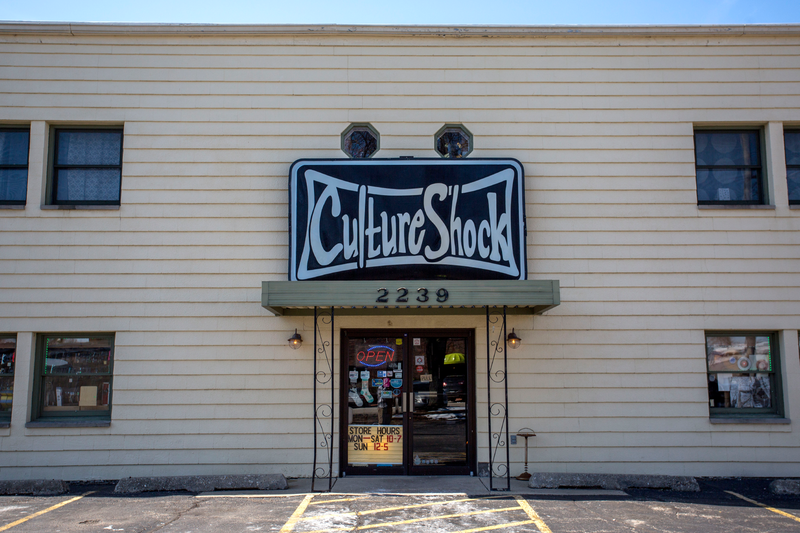 Visit Culture Shock in Rockford, IL today!